Sold in just over 2 months on the market! 2704 Pepperstone Drive is a large home offering 3 bedrooms and 2 full baths (each with double vanities) on the main floor. Upstairs you will find the 4th bedroom or bonus room. 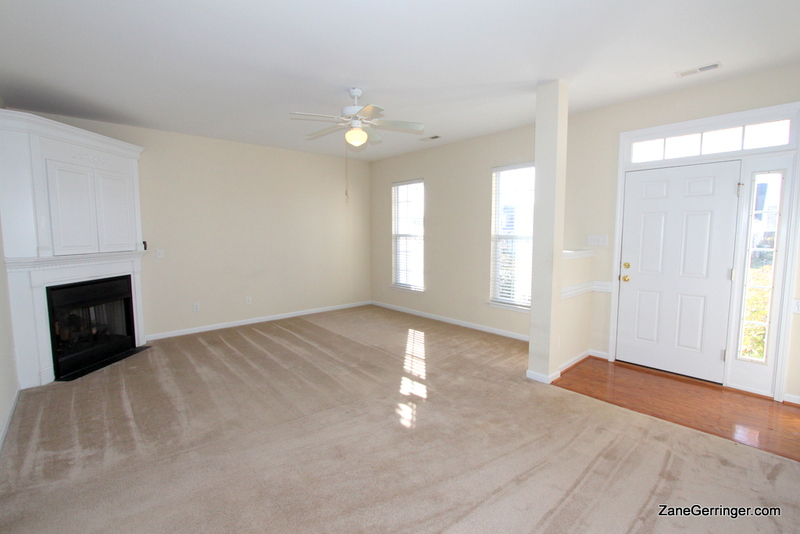 There is ample storage in this home with a walk-in closet in the master as well as bonus. The kitchen and dining layout is great for entertaining or just enjoying the family every day because it is very open & inviting. You'll love pulling in your 2-car garage, entering into the spacious laundry room and then into the your massive living room with the cozy fireplace waiting! Questions about 2704 Pepperstone Drive? 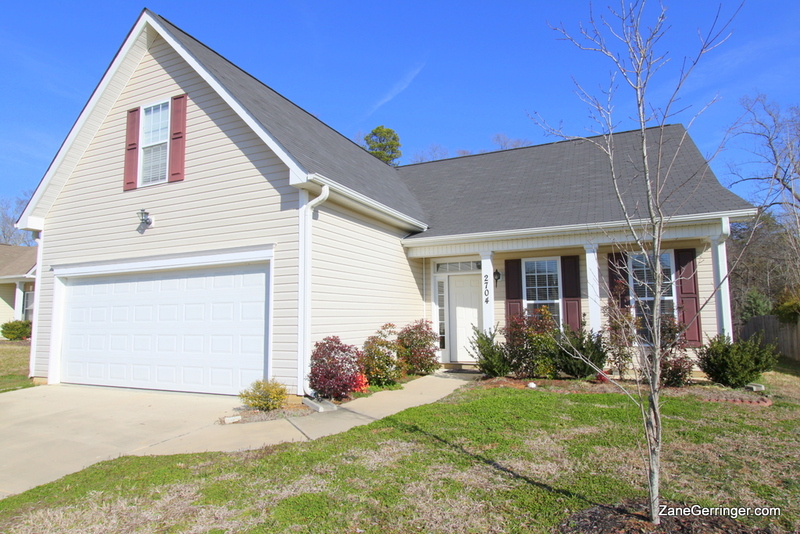 2704 Pepperstone Drive, Graham, NC is marketed by Zane Gerringer of Allen Tate Realtors in Greensboro, NC.